Sure I can speak! For the past 46 years as a musical instrument I have spoken God's message to members. My church has always been noted for its emphasis on good music. My immediate predecessor was a two manual pipe organ installed in 1891 during Rev. Christian Baum's pastorate at a cost of $1,500. Following the close of World War I, it became apparent that a new organ was needed. On June 30, 1920, a special organ committee recommended the purchase of a Skinner organ with chimes and echoes. 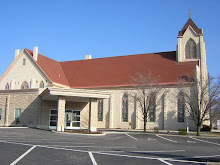 This committee was composed of: Miss Ella Eysenbach, Mr. Fred Herold, Mr. Oscar Frey, and Chairman Mr. Henry Deisel, Sr. On July 18, 1920 the congregation authorized the committee to purchase the organ. 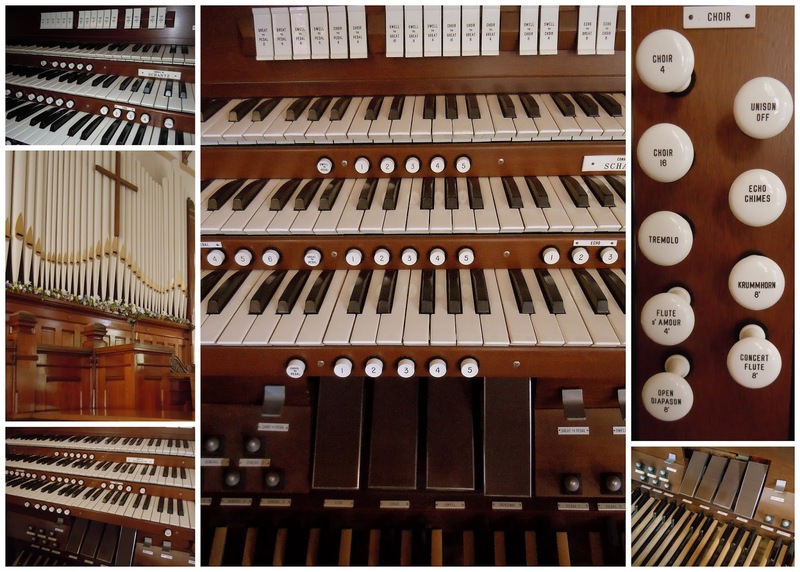 "A new pipe organ, installed in the First Reformed Church at a cost of about $15,000 will be dedicated with appropriate services Sunday.The organ is the largest and most capable of variations of any similar instrument in the city." 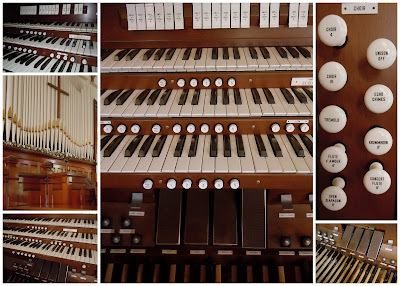 The above collage of our current three manual console organ, built by the Schantz Organ Co., Orrville, Ohio. Purchased from the Muller Pipe Organ Co., January 24, 1979 at the cost of approximately $20,ooo. And like the echoes of organs past, continues to majestically speak and musically inspire our congregation.